Prime Minister Justin Trudeau found himself in the opposition's crosshairs Thursday following a report that he pressed former Justice Minister Jody Wilson-Raybould to intervene in the prosecution of construction giant SNC-Lavalin on charges of fraud and corruption. Trudeau denied today that he or his staff "directed" Wilson-Raybould to intervene. At one point, in reply to a journalist's question, he said in French that he never "asked" her to make any decisions in the case. "The allegations in the Globe story this morning are false," Trudeau told reporters during a Toronto-area news conference Thursday morning. "Neither the current nor the previous attorney general was ever directed by me, or by anyone in my office, to take a decision in this matter." However, Trudeau's denial did little to satisfy the opposition Conservatives and New Democrats. The allegations, made by unnamed sources to the Globe and Mail, dominated Thursday's question period. "We have heard the prime minister's very carefully scripted legalistic answer," said Conservative Leader Andrew Scheer. 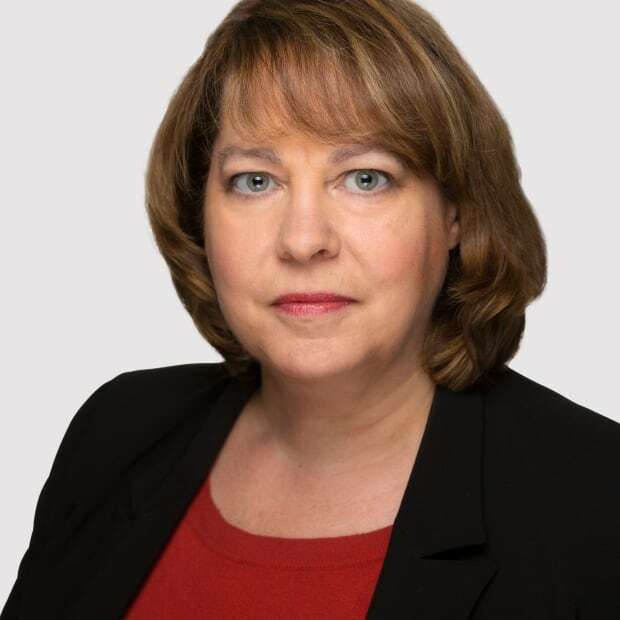 "But the question is, did anyone in the Prime Minister's Office at any time communicate with anyone in the former attorney general's office on the matter of the criminal prosecution of SNC-Lavalin — yes or no?" Guy Caron, parliamentary leader for the New Democratic Party, drew a link between the allegations and illegal political donations the company has made in the past. "SNC-Lavalin illegally gave more than $110,000 to the Liberal Party and its (riding) associations. Today, SNC-Lavalin needs a helping hand because they are in trouble," Caron said, pointing out that the company had lobbied the government more than 50 times in the past two years. "The justice minister was fired and everybody asked why. Was she fired because the bottom line is a friend is a friend?" Current Justice Minister David Lametti was forced to field question after question, repeating Trudeau's response from earlier in the day and saying he personally had received no pressure or directives to intervene in the case. Meanwhile, the woman at the centre of the storm remained silent. Wilson-Raybould, who was moved out of the prestigious Justice portfolio to Veterans Affairs last month, refused to answer reporters' questions Thursday — either to back up her boss or to deny the Globe and Mail's report. 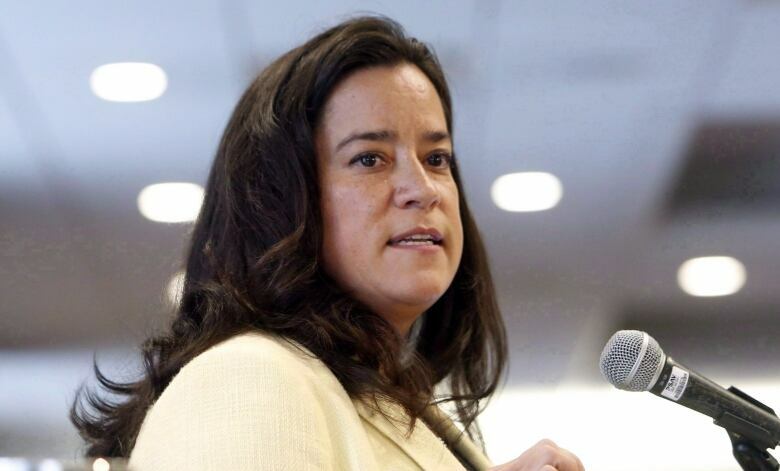 The Globe and Mail story said Wilson-Raybould was shuffled from her portfolio after she refused to ask federal prosecutors to make a plea bargain deal with Montreal-based SNC-Lavalin. The newspaper, citing anonymous sources, said Trudeau's office tried to press Wilson-Raybould to intervene in the prosecution of SNC Lavalin. Bill Wilson, Wilson-Raybould's father and a Kwakwaka'wakw hereditary chief in B.C., told CBC News his daughter has an iron will and will emerge from this scandal clean. "If she or I had been purchasable at some point in time in our political career, it never happened, it didn't happen and will never happen," said Wilson. "If this mess comes out as messy as I imagine it might be, she will be one of the few people that won't get any dirt on her." In 2013, SNC-Lavalin was debarred from competing on any project financed by the World Bank for 10 years following an investigation into allegations of bribery schemes involving the company and officials in Bangladesh. On Friday, former SNC-Lavalin CEO Pierre Duhaime pleaded guilty to helping a public servant commit breach of trust in a deal that resulted in 20 months of house arrest, 240 hours of community service and a $200,000 donation to a fund for victims of crime. The company maintains that the charges resulted from the actions of former executives and it is under new management. It says it has cleaned up its act. On Thursday, it refused all comment. According to the Globe and Mail's report, SNC-Lavalin lobbied Trudeau's government to agree to a deferred prosecution agreement or remediation agreement. In such cases, the prosecution is set aside; in return, the company admits responsibility and takes remedial steps, such as paying a fine or adopting compliance rules. 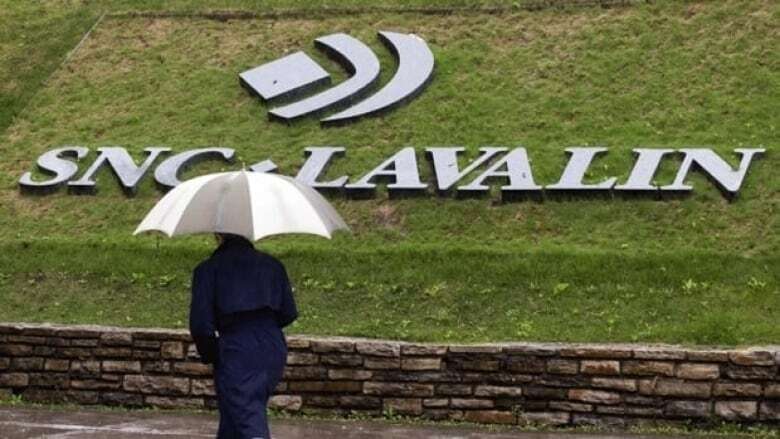 To date, the Public Prosecution Service has refused to negotiate a deal with SNC-Lavalin. The company has challenged that decision. According to the anonymous sources cited by the Globe and Mail, unidentified officials in Trudeau's office pressed Wilson-Raybould to use her power to intervene. Scheer described the allegations as very troubling and called on Trudeau to tell Canadians what happened. "It is clear that the prime minister is hiding something because he wasn't very transparent, he didn't respond to the other questions and he returned to one line that sounded like it was constructed by lawyers," he told reporters. Scheer said his party will explore all options to pursue the allegation. "All the options are on the table," he said, refusing to spell out what he had in mind. Scheer also didn't say whether a Conservative government would have granted SNC-Lavalin's request for a remediation agreement. "If there is going to be any discussion from very high levels in the government to grant an exemption or an alternative measure to a company when we're talking about very serious prosecutions, that must be done with full transparency and this is not what we're seeing here," he said. "We're talking about allegations the prime minister or his office exerted a great deal of pressure and when they didn't get the answer they liked, they fired the minister of justice." Meanwhile, a former Saskatchewan judge says the RCMP needs to investigate the allegations. Mary Ellen Turpel-Lafond, currently director of the University of British Columbia's Indian Residential School History and Dialogue Centre, told CBC News a federal police investigation is necessary to restore public confidence in the administration of justice.